Like Us on Facebook Currently Over 16,000 Likes! Hi, I’m C. L. Lewis, author of the Creed Griffon Series. If you’d like to learn more about Creed Griffon and The Road to Dendura, visit www.creedgriffon.com, www.facebook.com/creedgriffonfictionseries or click on any of the purple links in this blog. Please know, this isn’t a cheap attempt to try and sell you something. Rather, this is a simple contest. If you’d like to enter or know someone who’d be interested in doing so – then keep reading. 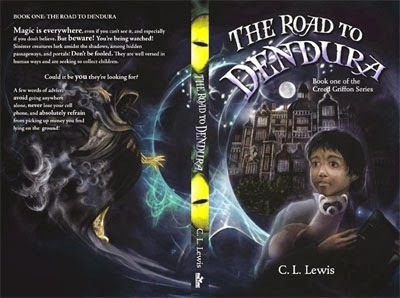 Currently, I’m offering a free signed copy of The Road to Dendura to the first two people who can correctly answer the two questions I’m about to reveal. Know that the last time I did something like this, it took almost two weeks to find our winners. By chance, if you’re reading this blog a week after the fact, don’t think it’s to late to email in your reply. You never know, your answers might be the only ones that are right! 1. This contest is open to United States residents only. I apologize to my international readership. I don’t often get a chance to make contest rules where my books are concerned. I hope you can understand and know that I”m looking to the future for changes in this area. 2. All participants must send in their responses by using the contact us form located on the Creed Griffon website. Simply click on the purple link located directly above to go to that page, or you can visit the website and use the ‘Contact C. L. Lewis’ link located in the menu. 3. Winners are determined on a first come first serve basis. The First two individuals to to answer both questions correctly per our discretion will be the winners. It’s that easy. 4. Yes, you can enter as many times as you like! Kids, make sure it’s okay with your parents first. Please understand that we are not responsible for underage individuals that enter without the proper permission. 5. By entering, you agree that we are not responsible for computer malfunctions, and/or emails lost or not received. 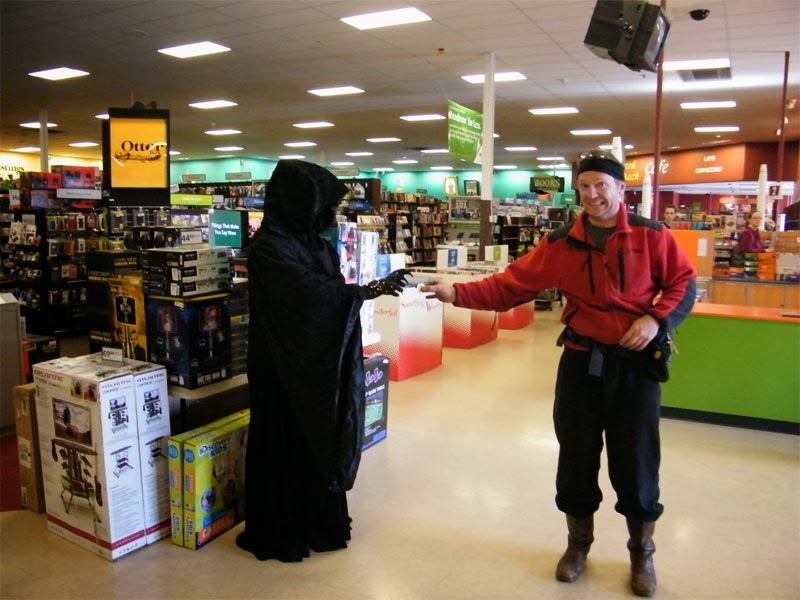 Winners are responsible for providing the correct mailing address and for receipt of item. 6. By entering, all participants agree to allow us to publish their name along with their answers. 7. Only one book per winner. 8. This contest will end February 28th 2014. That’s it! So what are the two contest questions? 1. All living Pharaohs were said to be the living incarnation of what Ancient Egyptian god? 2. Name an invention created by the Ancient Egyptians. I’m often asked what I like best about writing. Of course, I have more than one answer, and depending on what day it is (i.e. deadline day – with or without coffee in hand) my response might vary. Be-dum ching! However, I can honestly say there are two things that stand out above the rest. One of my most favorite things about writing would be meeting the readers and answering their emails. I’ve been fortunate to have met some absolutely wonderful, gracious, and outstanding individuals who have welcomed me with open arms and shared their humorous stories with me. They’ve truly made my job fun! 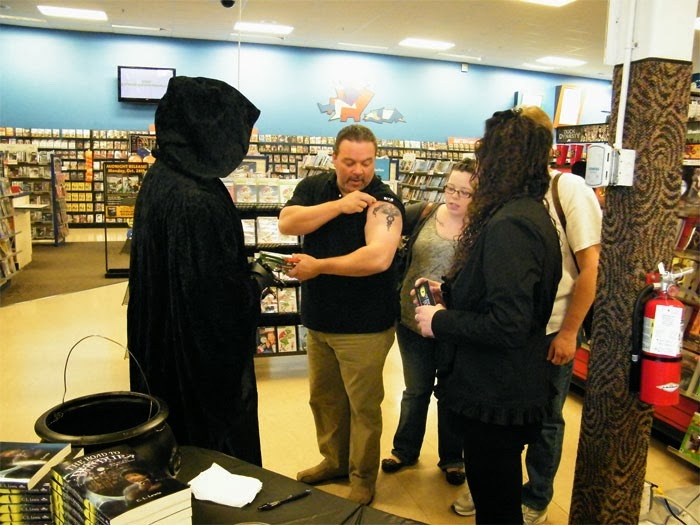 For example, in the picture below you can see the gentleman showing us his tattoo. My main character, Creed Griffon is the recipient of a magical tattoo which continues to spread all over his body. Knowing this, the gentleman was kind enough to show us the design of his! His wife and daughter, which you can sort of see in the picture have matching mother/daughter tattoos (back of the neck) which I thought to be very unique! those in my book, The Road to Dendura. intertwine relevant subjects faced by teens, and kids of today such as bullying, never giving up, friendship, betrayal, and fears. I still remember you Paul! You make me smile every time I see your picture! The gentleman pictured below had a great sense of humor but I think you can figure that out for yourself! assist with the correct pronunciation of certain names. I thank you for your interest. 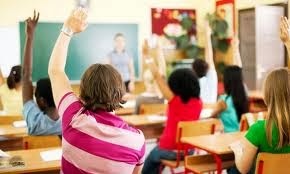 Because of the Creed Griffon series, I’ve been privileged to visit many wonderful schools. Some of them have incorporated the B.O.B. 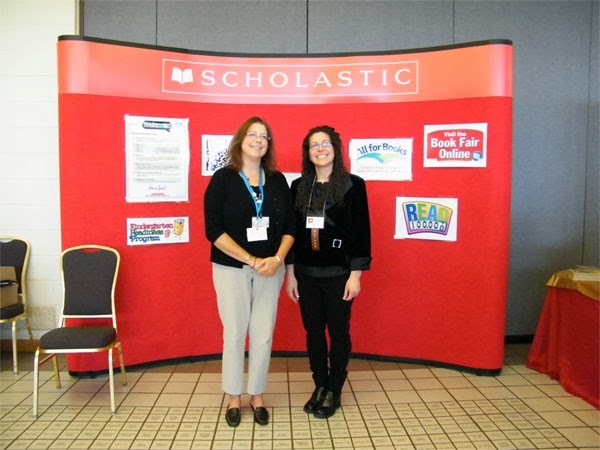 program (Battle of Books) or similar programs. I first learned of the B.O.B. 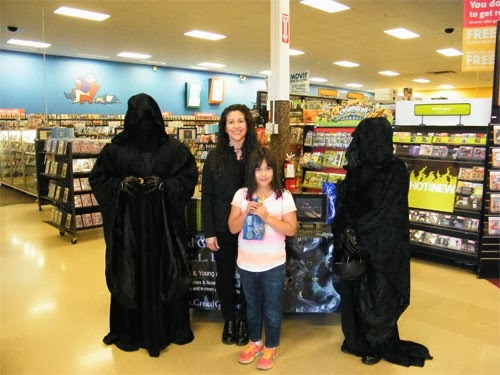 competition at one of my book signings. A teacher purchased a copy of The Road to Dendura and told me she was going to offer it up to her students for battle. Of course this sparked my interest and momentarily left me thinking – ‘What kind of teacher are you?’ Images of a kid type American Gladiator were quick to pelt my brain. Thankfully, she began telling me about the B.O.B. and how her kids really come alive when competing against each other. Below is a little bit of information about the program directly from the official Battle of the Books website. All I can say is that they do take this competition very seriously and allow students to compete at local, regional, and state levels. However, if you don’t want to participate on a major scale, I’ve known various teachers who have held private book battles just for their own classes, with books of their own choosing, along with various incentives. 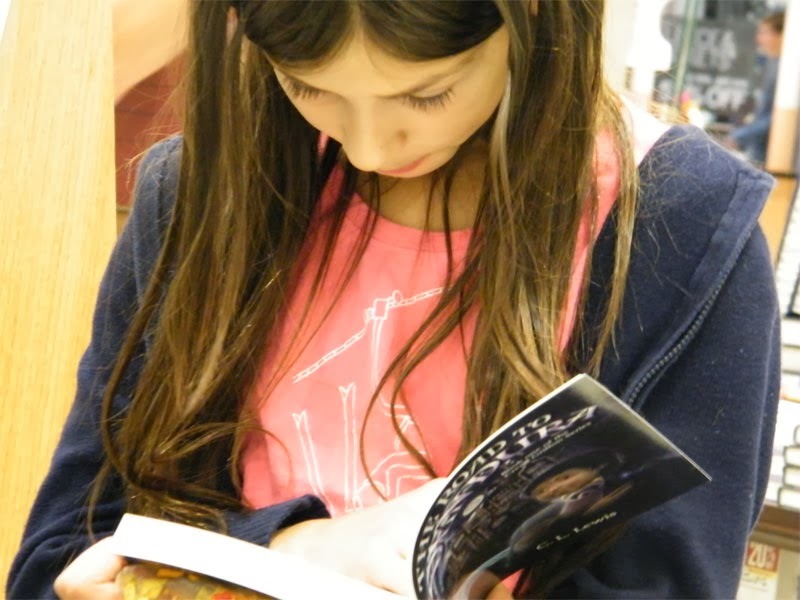 If you’ve been looking for new ways to get your children or teens interested in reading, the following should give you a few ideas. to read good books and have fun while competing with peers. stores will also have them available. The school battles will be held usually in March or April of that year. been organized by local participants in your area. How Does It Benefit The Child? The words, “completely humbling,” come to mind when I think of my visit to the Rosicrucian Museum and Planetarium in San Jose, California. This is no illusion – look at the flea circus – type experience. 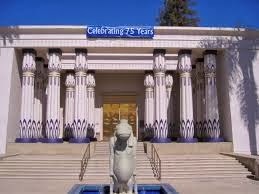 In plain English – the Rosicrucian Museum is the real deal. 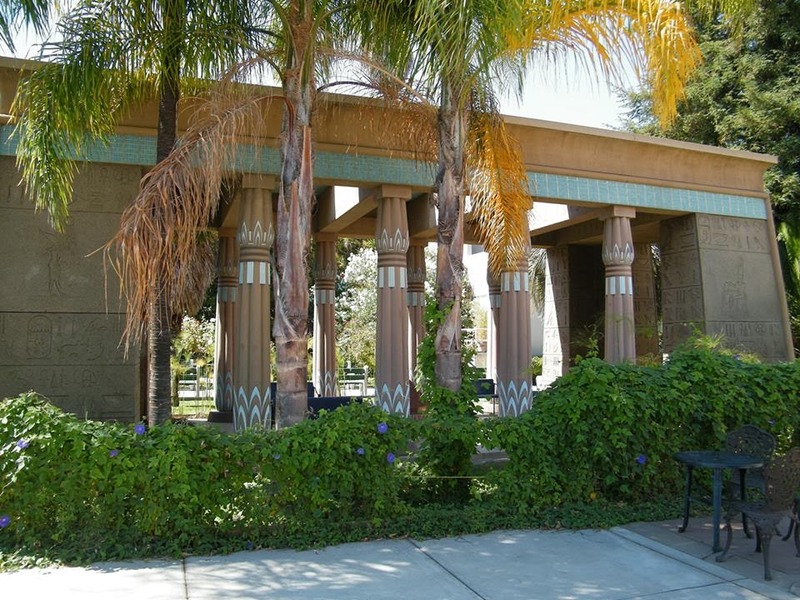 Once I stepped foot on to the museum grounds it was quite evident that the members of the Rosicrucian society really have a passion for ancient Egypt and its culture. My book, The Road to Dendura, delves into Egyptian magic and culture along with modern day issues teens, tweens and young adults struggle with today. Nonetheless, to see such history brought to life up close and personal further fuels my passion to write. 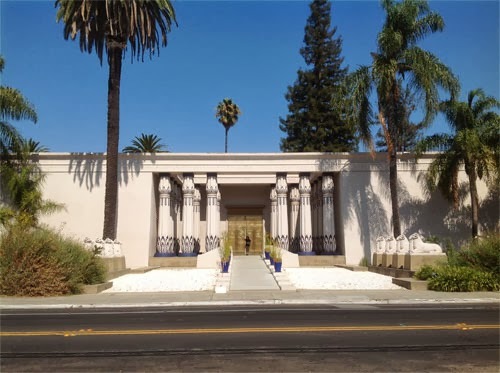 Literally, the Rosicrucian Museum makes you feel like you’re walking back in time – and it is quite a phenomenal experience. I’ll do my best to highlight some of the exhibits, but if you’re an ancient Egyptian fan like myself – you really need to find a way to visit. You won’t be disappointed. ** For now, I’ll briefly cover only part of the exterior grounds in this blog and in the following blogs building up to the staggering exhibits inside. However, I’d like to do justice to the Museum and therefore, we will be putting up a variety of pictures and descriptions of what they have to offer on the Creed Griffon website in the near future. Paraded on both sides of the front entrance are criosphinxes, which have the head of a ram and the body of the sphinx/lion. This and the front entrance itself is mirrored after the Temple of Amun at Karnak. Walking down the avenue of sphinxes, up those steps, and being able to touch those pillars was an incredible experience for me. It felt as though at any moment, King Tut himself might stroll by with an entourage of priests, scribes, and servants. I think one of the things that astounds me most is that ancient Egyptians built such massive edifices by using simple mechanisms such as copper and stone based tools, levers, wedges, sleds, and ramps. Oh yes – and a lot of manpower.